Anshul Dupare is an alumnus of Sainik School, Rewa and Maulana Azad National Institute of Technology. Originally from Nagpur, he was brought up in Madhya Pradesh and has spent most of his life in different parts of India. He currently resides in Dallas, USA. He likes to explore novel ideas and unexplored avenues through his writing. Creative writing has been his hobby for a long time, and he also writes poetry. 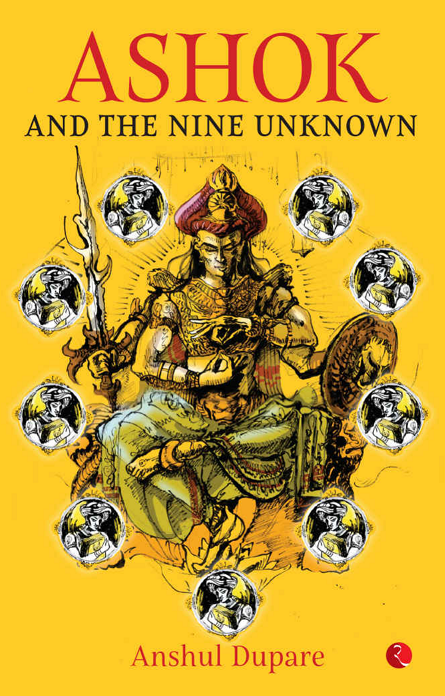 He has recently come out with the book “Ashok and the Nine Unknown”. In a candid chat with Chirdeep Malhotra, he talks about his latest book, his writing journey, his favourite books and authors, and much more. Please tell us more about Anshul Dupare as a person. Ever since I was a child, stories have inspired me. I loved reading stories so much that I even agreed to give an entrance exam when I was 10 years old, just because I thought I would get to read stories in the reading comprehension section. That exam got me into Sainik School, Rewa, where I did my schooling. It was a boarding school and even though initially I hated being away from home, I realized later that my school was building a solid foundation for me and today I am where I am because of it. In a way I am glad that majority of my childhood was spent immersed in books because we didn’t have permission to keep mobile phones and internet wasn’t readily available.Life was simple! I then moved on to pursue my bachelor’s in computer science from NIT-Bhopal and life taught me many things over there too. Friendships, love, heartbreaks, unity and of course, education! I am currently pursuing Master’s in computer science from The University of Texas at Dallas. I truly believe in the quote from the movie, Dead Poets Society, “No matter what anybody tells you, words and ideas can change the world.” After having observed life closely, I believe there are many things wrong with the world today and I have chosen technology and literature as my tools to try to right the wrongs. Has writing always been a part of your life? Or did you chance upon it later on and then instantly fell in love with it? I think it has always been a part of my life. When I was in school, I used to keep a diary. As I grew up, writing became a way to express my thoughts, philosophies and life from my perspective. I hope that when people read my books, they become a better person than they were before. 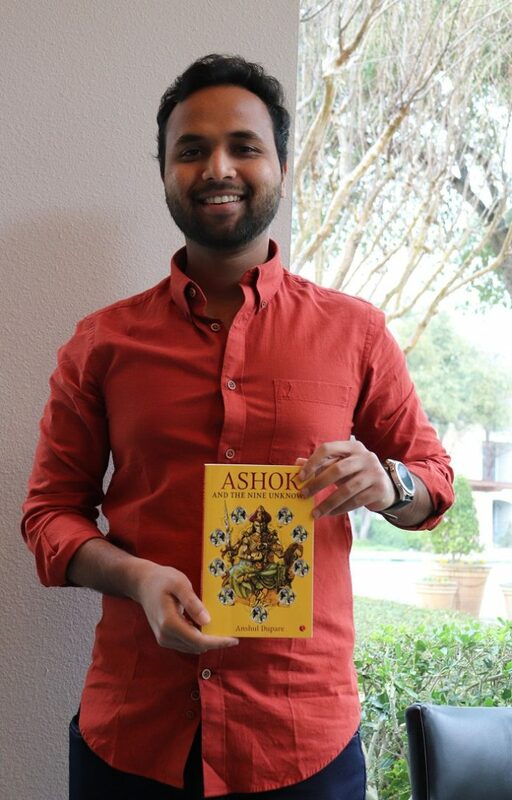 Can you tell us more about your book “Ashok and the Nine Unknown”? How has the response of readers been to your book? The response to the book has been magnificent! Readers have nothing but praise for it and I am glad and grateful for that. 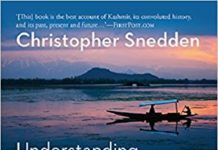 What type of research went into writing this book? I have done thorough research on the topic and places mentioned in the book, like, India under Mauryan Empire, Mayong and Egypt. To make the book historically accurate, I read about cultures, historic texts of that timeline and of course the sequence of historical events that took place. My idea of writing stories is mixing fiction subtly with facts so that when a reader reads the book, he/she feels like they are reading real accounts and not fiction. In terms of the complexity of the character and the nuances of the dialogues, the character development of whom was the most difficult in this book? Vatsal is a pivotal character in my book who is in constant struggle between what his heart says and what his mind says. Vatsal’s struggle represents pretty much all of us at some point when we can’t find a balance between our heart and mind. There is usually no straightforward right or wrong in such cases and the situations Vatsal faces, they challenge his love for his family and his beliefs. Such a character is difficult to develop because there is no single next course of action the character can take, he/she has to explore and weigh all the possibilities and that requires quite a mature thinking. What do you think is the literary scenario in contemporary Indian English fiction? 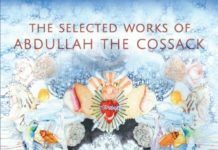 Some of the great works produced by Indian authors come under contemporary Indian English fiction but sadly, enough works aren’t produced under this genre. 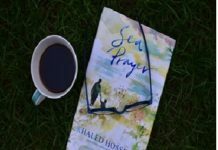 I think we need more authors to write contemporary fiction in an entertaining way. Some of my favourite novels are, Da Vinci Code, Angels and demons, Digital Fortress, The Lost Symbol, Origin, Harry Potter series, Lord of the rings series, Code to Zero, sons of fortune, Shiva Trilogy, Five point someone, Revolution 2020 & 2 states. Needless to say, Dan Brown is one of my favourite authors, so is J.K. Rowling and J.R.R.Tolkien. Ken Follet, Jeffrey Archer, Amish Tripathi and Chetan Bhagat have produced works which I have liked a lot. When I am not writing books, I am usually learning about technologies, reading all kinds of articles and books to understand perspectives of other people, trying to remain active by playing a game or sport, chess and basketball being my favourite and catching up on awesome shows on Netflix. This book is the first one in the series. What exciting is in store for readers in the second volume? Are there any other literary projects in the pipeline? In the second volume, the story takes place at a global level starting from India, it goes to Mexico, then to Russia, then to middle east and comes back to India again. A lot more exciting places, mythologies and contemporary scenarios have been explored and readers would get some closure on Ashok and Amartya. Luck is a very important factor in life. Always be honest to yourself, write something which at least you feel is unique, beautiful and worthy of a read and that requires hard work. There will be hurdles and you will have to face a lot of rejections but then there will be a day when hard work and luck will work together and that’s when success will knock on your door. Write something because you need to, not because you want to. There is a story inside each and every one of us, waiting to be told to the world and when you write that story, you become the creator of a world where you dictate the rules, the lives of characters and the ending. If that is not god-like, I don’t know what is.